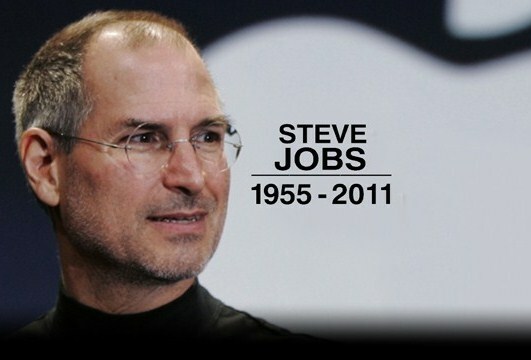 Steve Jobs, Apple founder, father and creator of the popular iPods, iPhones and iPads, has just past away. Steve Jobs was 56, from 1955 to 2011. Apple did not disclosed the cause of his death nor where he died. But we know that Steve was suffering from pancreatic cancer. Perhaps it is one of the reason why he died. According to the statement of Steve Job’s family, he died peacefully surrounded by his family. Below are messages from the current CEO of Apple Tim Cook and founder of Windows, Bill Gates. We are planning a celebration of Steve’s extraordinary life for Apple employees that will take place soon. If you would like to share your thoughts, memories and condolences in the interim, you can simply email rememberingsteve@apple.com (mailto:rememberingsteve@apple.com) . Steve Jobs will surely be missed by the many. Now that the man behind Apple is gone, it’s up to the new CEO, Tim Cook, to guide and lead Apple to new success.